Stay at Grand Hotel Boutique is an unforgettable experience.Refinement and elegance are the words that define accurately the Grand Hotel Boutique Tepatitlán. It is especially designed for people with good taste. His Frenchified architecture joins the centennial history of those who came from afar to Los Altos de Jalisco, birthplace of valuable and enterprising people. 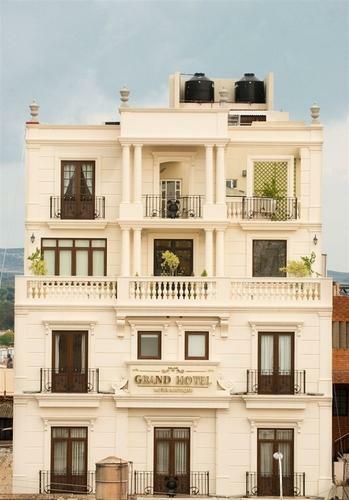 Grand Hotel Boutique is exceptional by so many things, starting by the services offered for you.